Ah, there go our boys again… to Rio! Do you know there are over 100 songs that have been written about Rio de Janeiro? According to Barry Manilow and many others, it’s the “hottest spot north of Havana!” The guys enjoyed 5 awesome concerts in Brazil and it’s no wonder their Notte Magica CD/DVD won the highest award! The crowds at their concerts certainly proved that point. There were some beautiful pictures posted by Piero and Ercole of the Copa. Thanks again to all owners of pictures and videos! Here are your Meet/Greets! Those are some brightly colored shirts at the end! We leave you with one more review from South America – Chile! Tonight’s concert is at The Teatro Municipal in Rio De Janiero Brazil. Here is a little history of Rio, considered to be one of the most Beautiful cities in the World. The 2016 Summer Olympics and the Paralympics will take place in Rio de Janeiro, which will mark the first time a South American or a Portuguese-speaking nation hosts the event. It will be the third time the Olympics will be held in a Southern Hemisphere city. On 12 August 2012, at the 2012 Summer Olympics closing ceremony, Mayor Eduardo Paes received the Olympic Flag, via Jacques Rogge, from London Mayor Boris Johnson. Rio’s Maracanã Stadium, which held the final of the 1950 FIFA World Cup, will host the final match of the 2014 FIFA World Cup. Rio de Janeiro also hosted the World Youth Day in 2013. Ignazio, Nothing new from him. We’re just glad he’s feeling better and of course that he has wifi! 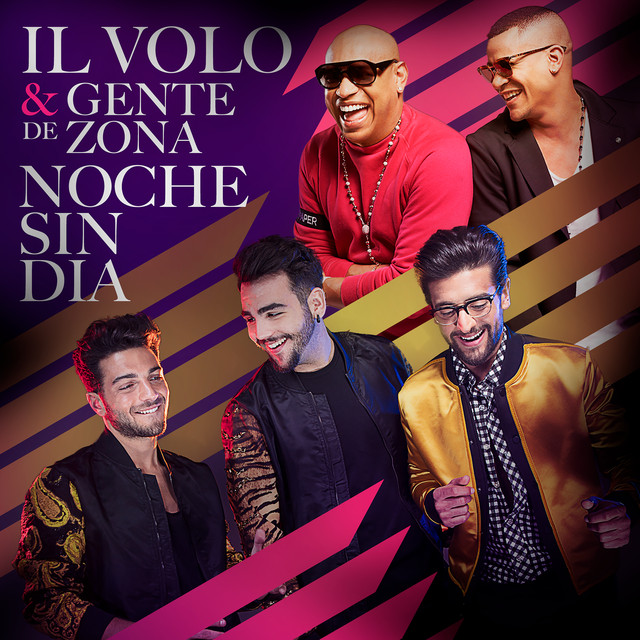 Team Il Volo Has a new article “The Boys from Il Volo argue all the time, but their voices stay in key on stage” Cute article, translated from Spanish. I think it shows that like all brothers, they have their arguments. 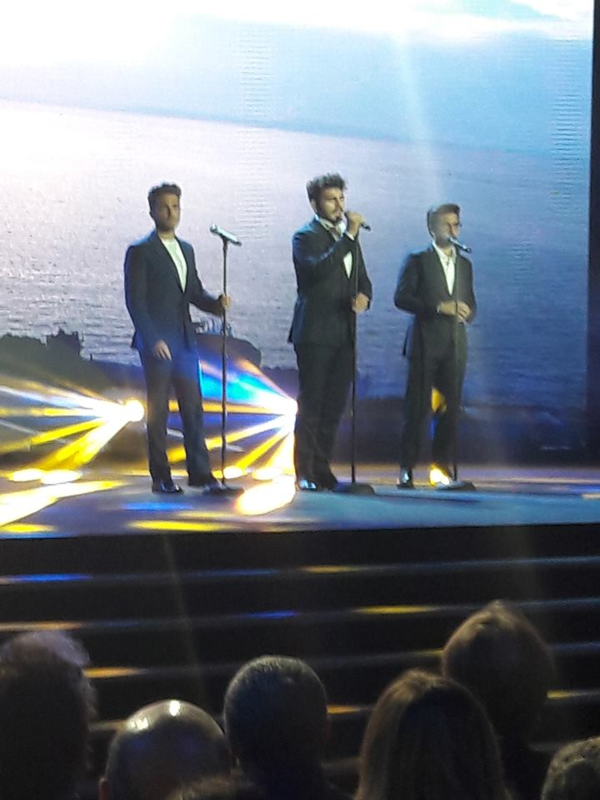 All Things Il Volo has a new fan story and some great photos, have a look! This is a link to a video from The Gran Rex in Argentina. Can’t tell if Gianluca forgot the words or Ignazio forgot to sing. It’s adorable! I sent the link to my sister, she wrote back “I loved it, shows they can make a boo boo and turn it into fun” So true!! We are so glad all of you are here to celebrate these talented young men. Thanks again for sharing your thoughts and feelings with us!!! The Peoples Choice nominations were just announced and I’m sorry to say Il Volo was not nominated!! Frustrating! but we know there are plenty awards ahead and Il Volo will be winning them! Thanks Marie for the information! Love and luck tonight Piero, Ignazio and Gianluca!